Complete your Maine real estate continuing education requirements. Our courses are designed to help you fulfill your CE credits for your Maine real estate license renewal. 360training.com is an online real estate school that offers you the convenience of studying at your own pace in any location with Internet connection. 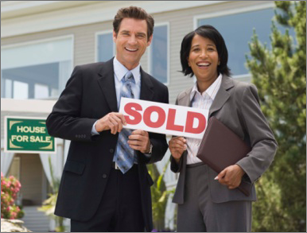 Our real estate CE courses meet the requirements of the Maine Real Estate Commission. Take your 21-hour Maine real estate continuing education now. Effective January 1, 2002, licensees are not required to submit evidence of having completed the continuing education requirement when renewing a license. Monthly audits are conducted whereby those licensees audited are required to submit physical evidence that the continuing education requirement was completed on or before the date the license was renewed.